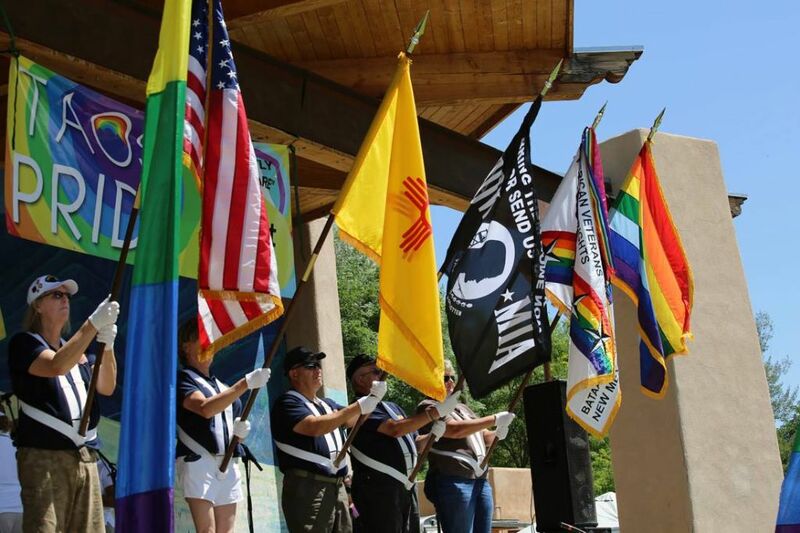 The 2016 Taos Pride celebrations begin Thursday, August 18th! See the schedule below. CANTO EN LA CANTINA at the Sagebrush Inn Cantina – Join YouTube’s Singing Lesbian Duo – Bria and Chrissy as they entertain you through happy hour. Then experience pocket-size vocal powerhouse, JoAnna Montoya, singing ranchera classics. Performance begins at 5. Come for Happy Hour and stay for the show. 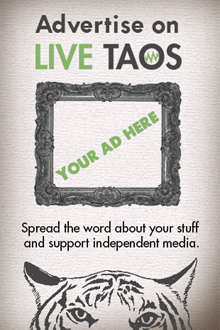 BEER AND PIZZA with DJ Scoobie at the brand new Downtown Taos Mesa Brewing Tap Room. Grab a beer and a bite for an evening of food, fun and beer foam. Music and mirth starts at 9. PRIDE IN THE PARK features performances on the giant new stage. 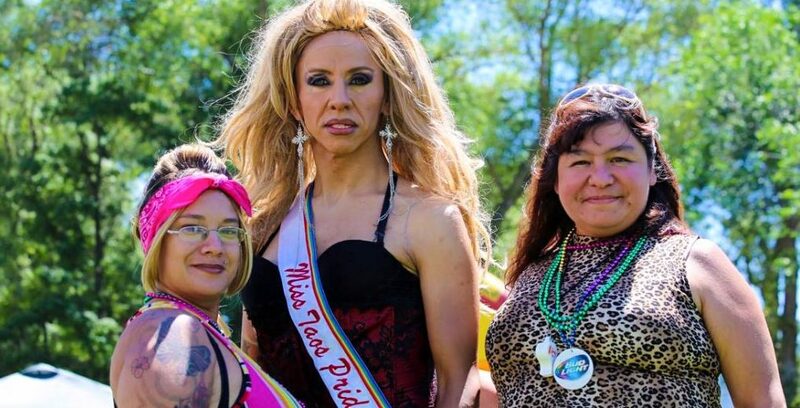 Catch the Albuquerque Gay Men’s Chorus, Miss Albuquerque Pride, Coco’s Henhouse of Burlesque, and Bria & Chrissy among a host of even more entertainers. 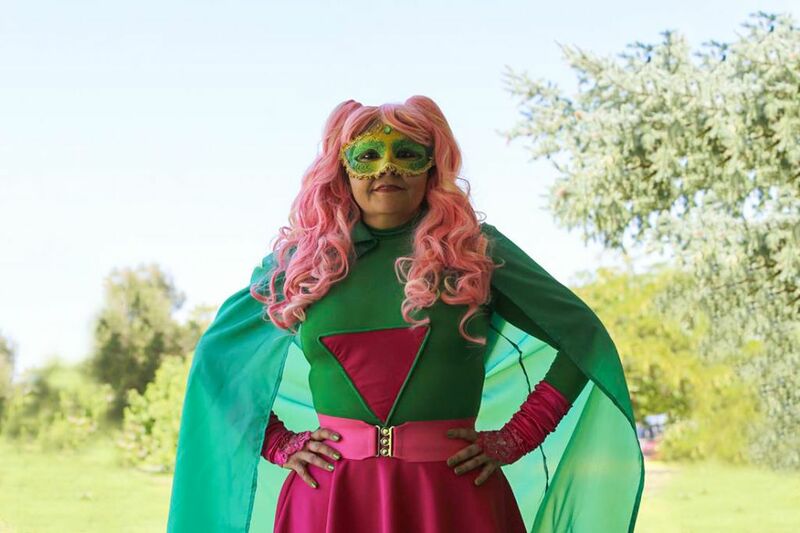 Performances begin around Noon at Kit Carson Park. Be there to enjoy the afternoon with sun, color, vendors, and new friends. GAYEST DRAG SHOW EVER! steps out for another evening of daring drag performances and music by Albuquerque’s OUTstanding DJ of 2016, D.J. Scoobie. The night opens with sensational girls from the House of Stratton. 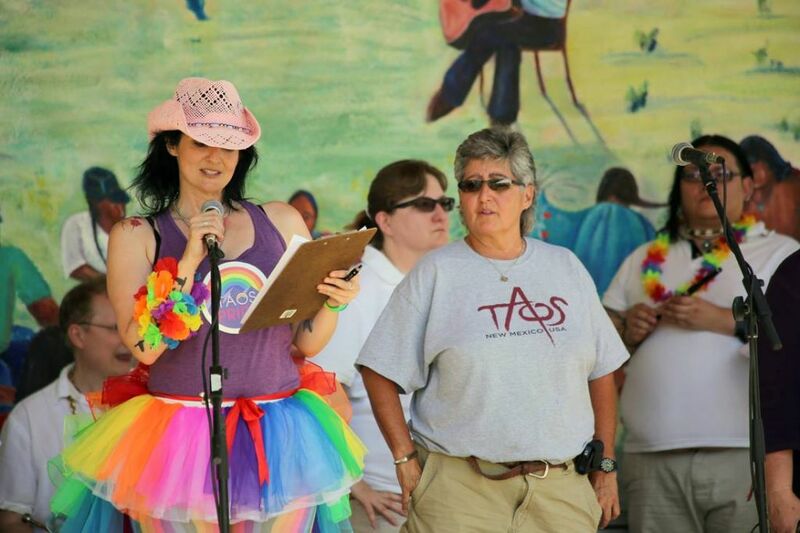 Visit TaosPride.org for more information.